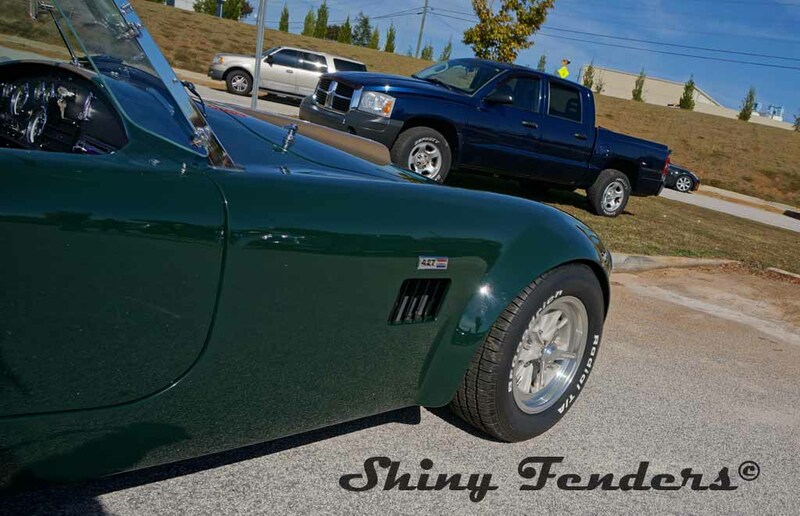 Thanks to all for sharing your cars, trucks, motorcycles and tractors. 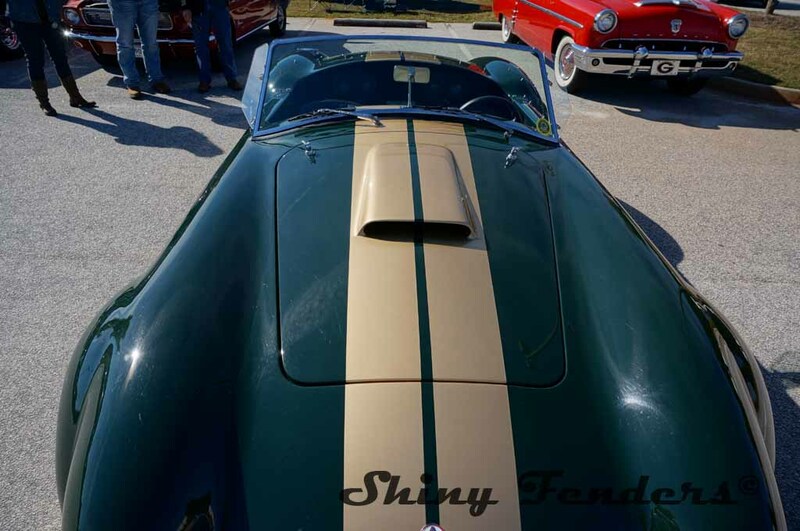 Another great show and we made several new friends. 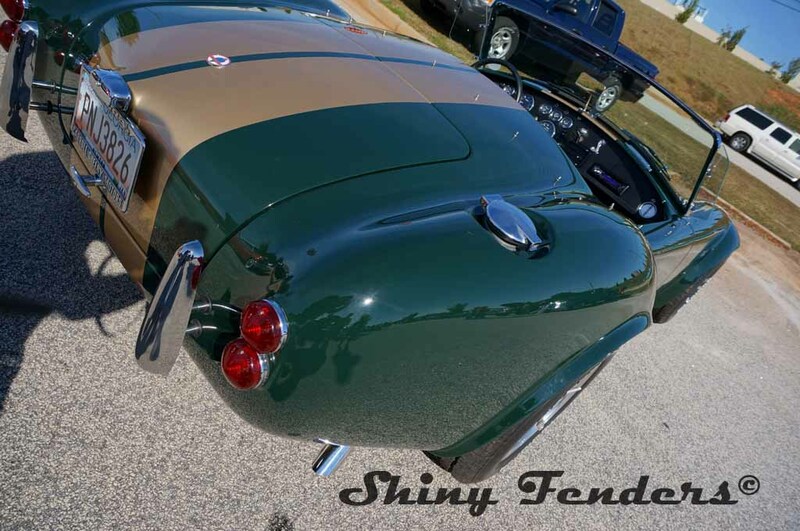 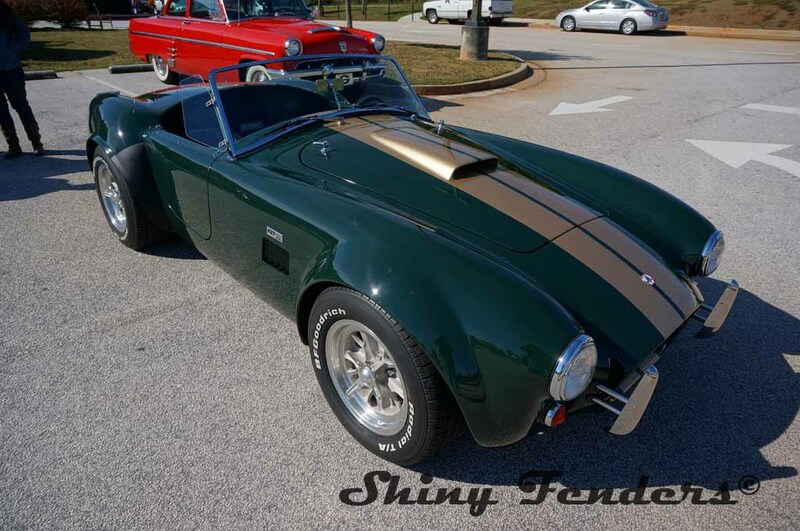 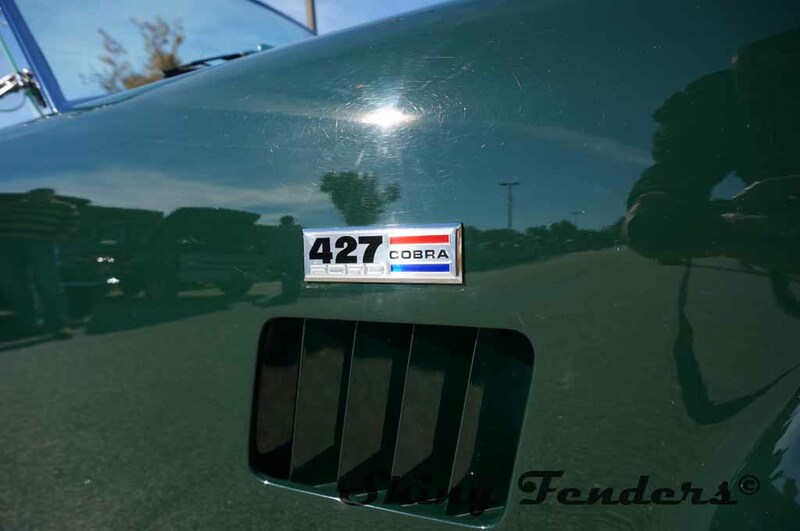 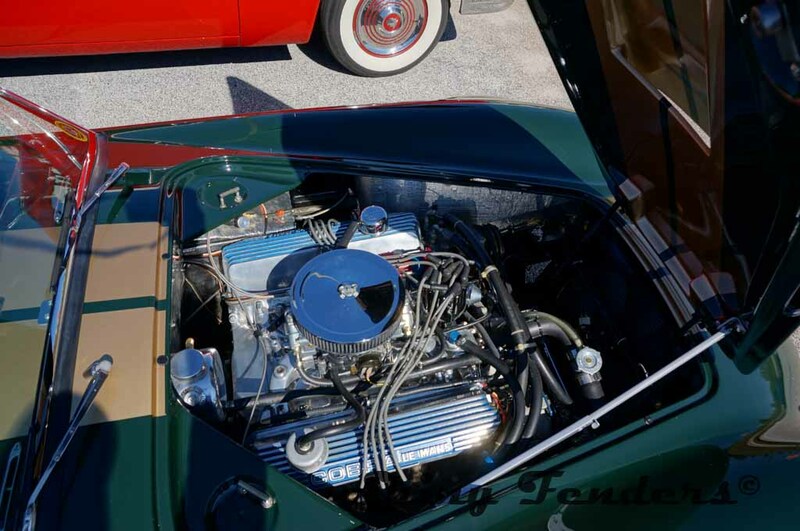 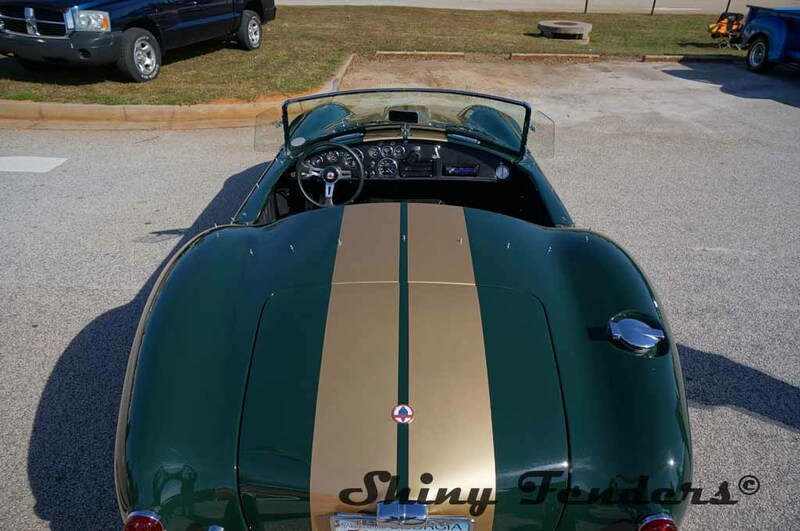 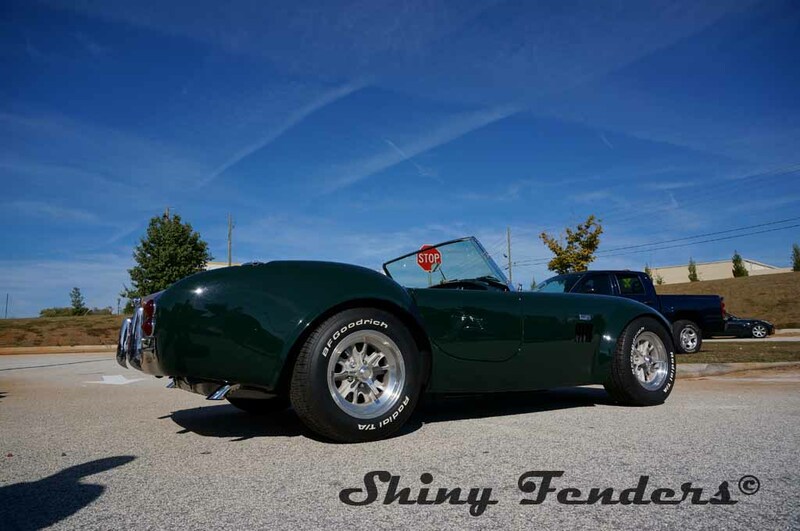 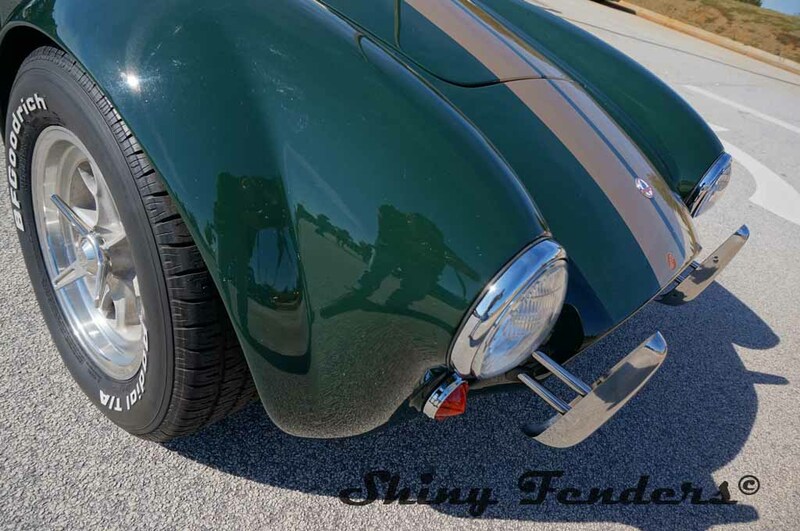 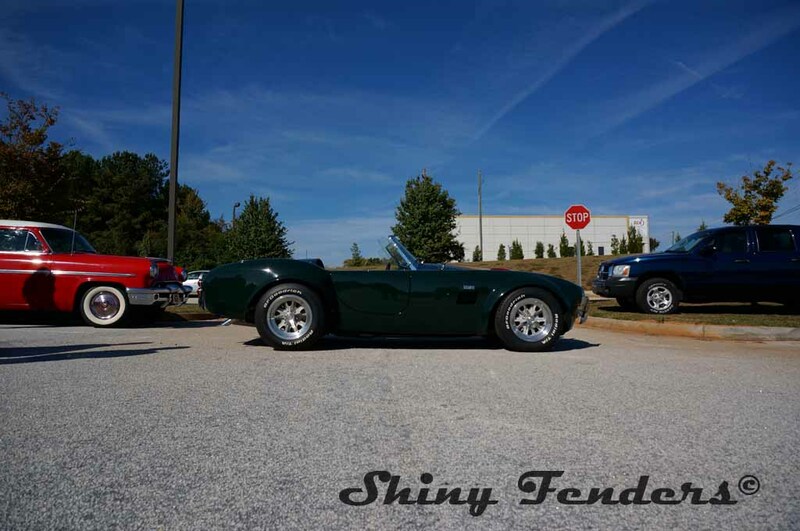 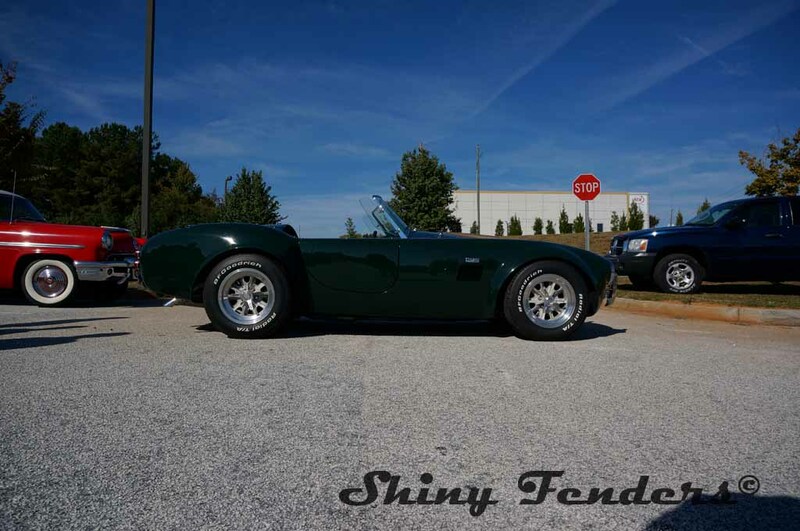 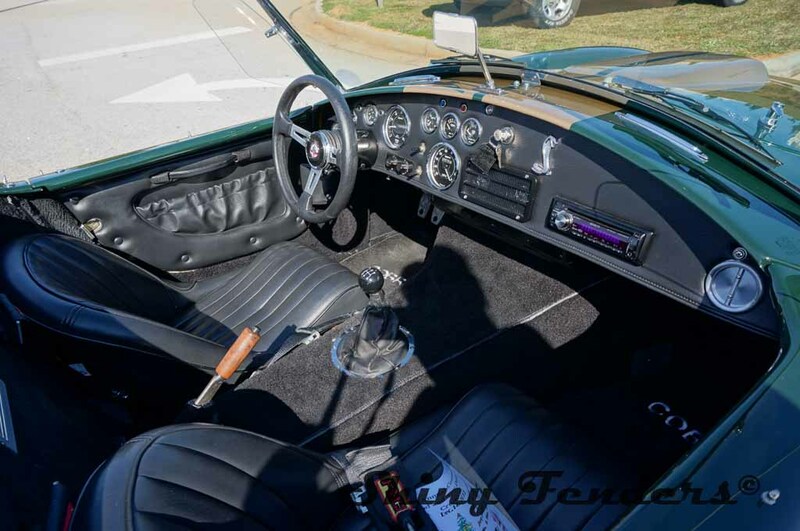 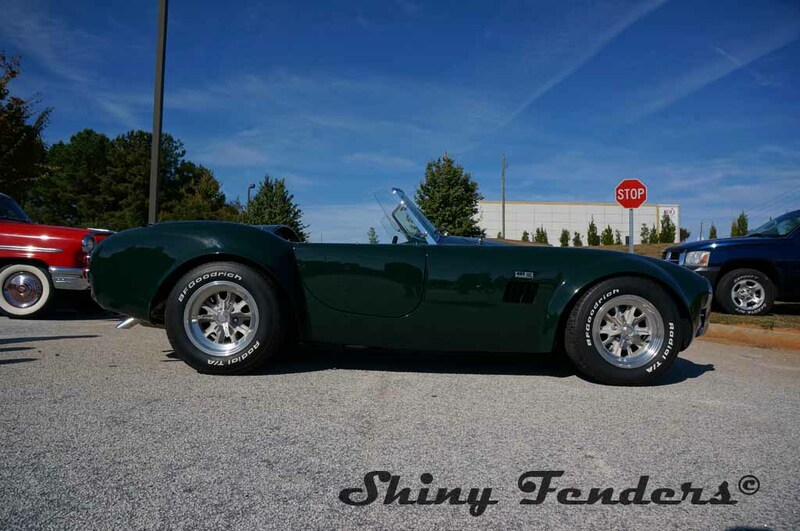 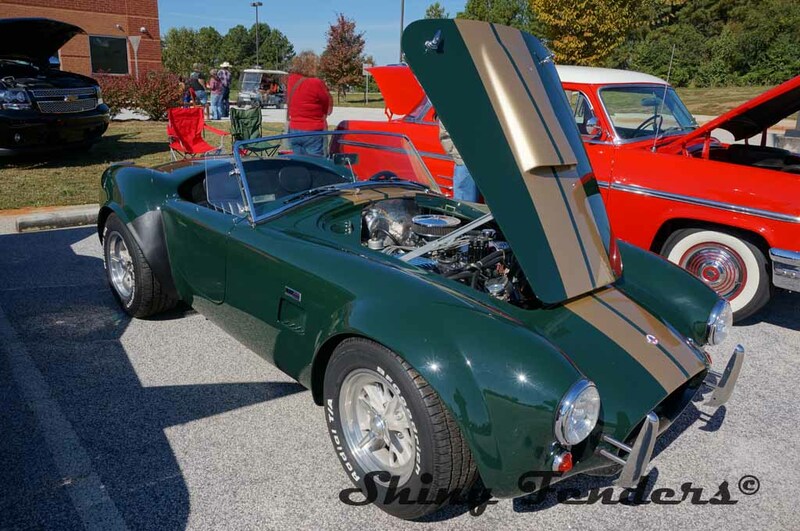 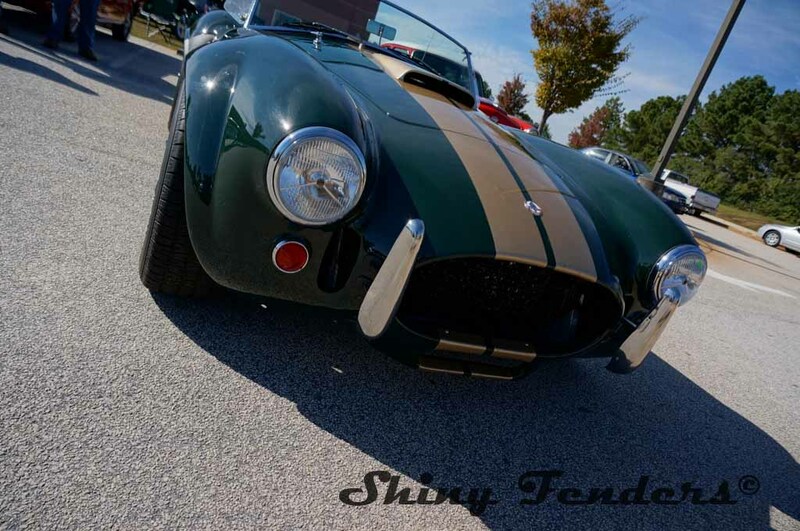 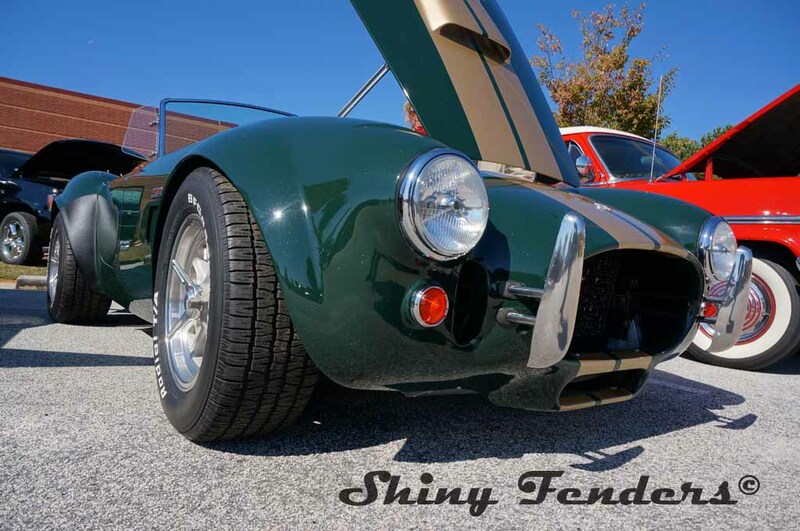 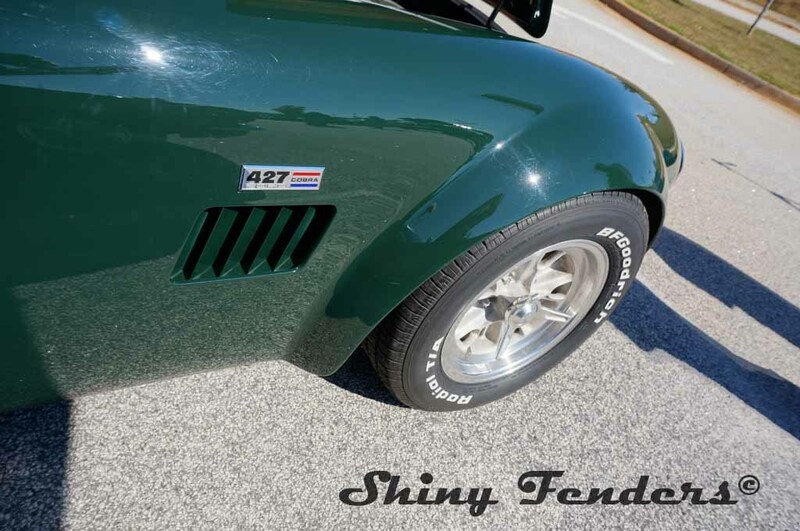 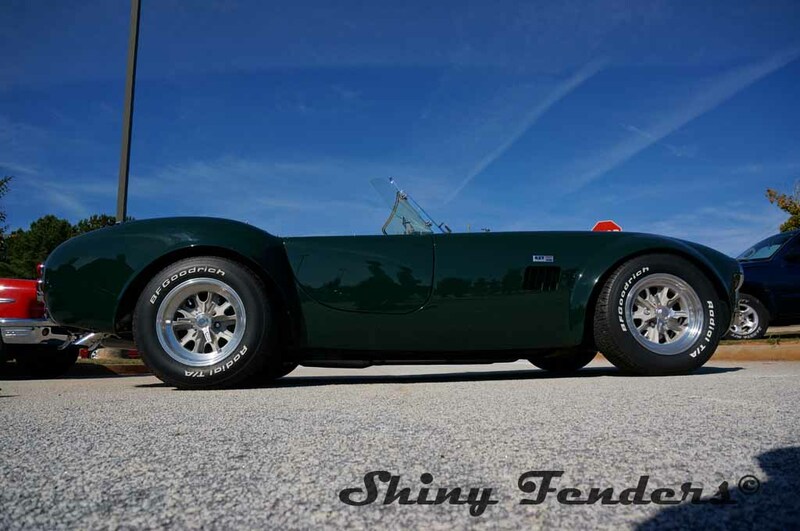 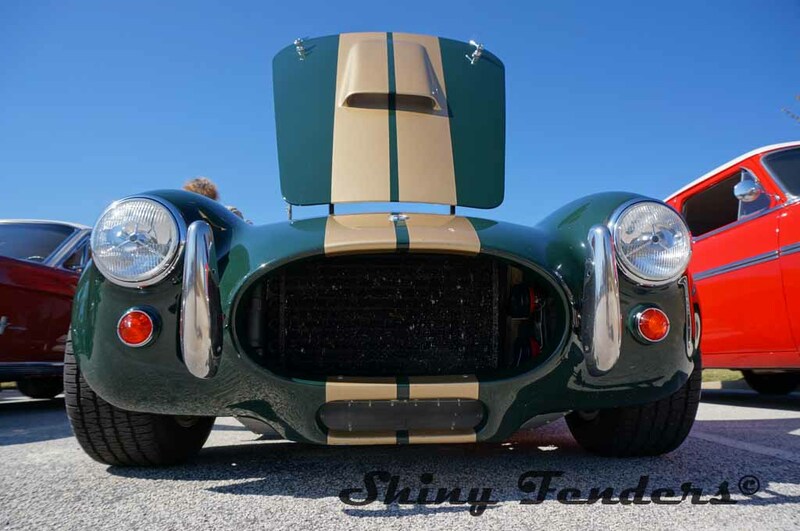 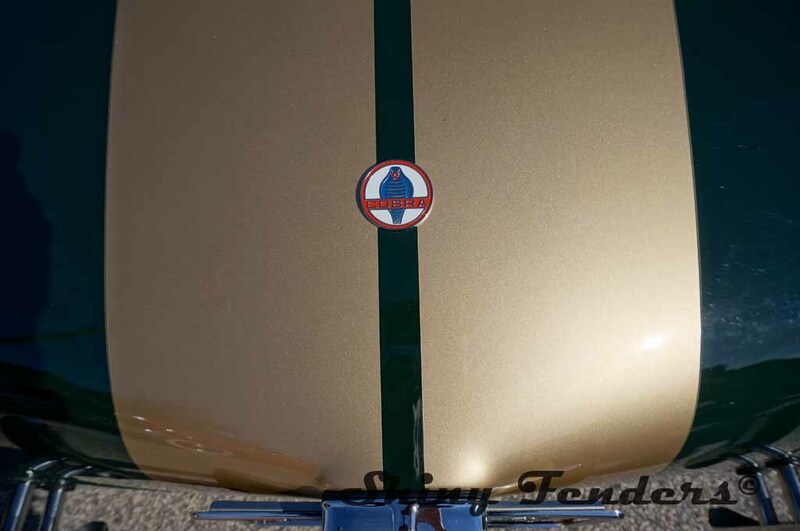 Remember Shiny Fenders is a BLOG site, add your comments.